Battle cries are coming out of the television. People roar in unison. There are wings, Doritos, and the ever-obligatory veggie platters. People keep asking what just happened…and keep being ignored. This is the Super Bowl. Correction: A third of the people are doing homework. This is the Super Bowl, UChicago style. You may have been hanging on every point the Broncos didn’t earn, but I was there for the commercials first and foremost. In case you missed some true commercial gold, here’s a rundown of the ones worth checking out, organized into the two most important categories. • “Dubstep makes everything more marketable,” thought a marketing executive at Bud Light. At least that’s the best explanation for why the new “Cool Twist” aluminum bottle of beer raves by itself for 20 seconds on millions of television screens across America. 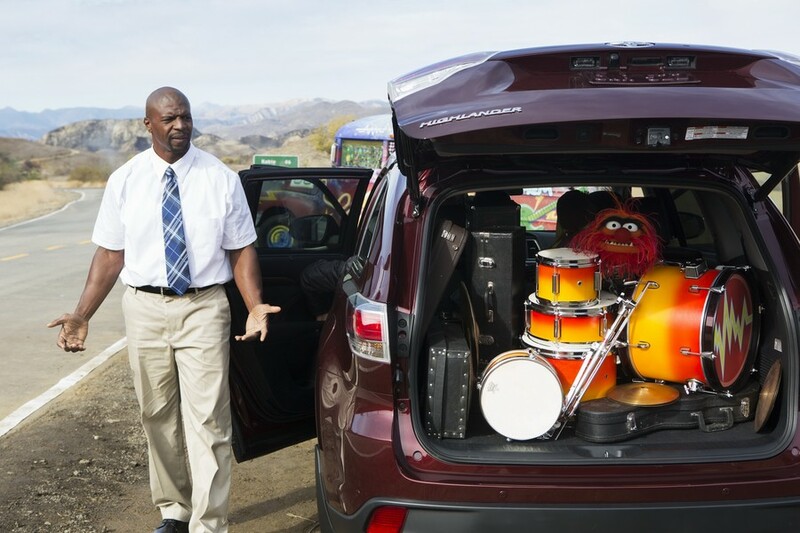 • The Muppets commandeer a Toyota from Terry Crews and then embark on an adventure – while singing, of course. • You Can Count on Me. This sweet ad follows a boy as he grows, always being saved from danger at the last second by his father. But by the time he’s a teenager distracted by a cute girl and just seconds from crashing his car, it seems like finally Dad can’t save the day. He manages though, with a little help from Hyundai’s new emergency passenger brake while people everywhere blink a few extra times. Dad always knows just when to show up. • The ’80s invade Radio Shack and take back what they own. Somebody call SNL. • Chevy and the American Cancer Society team up in a subtler, more cinematic approach than most Super Bowl commercials take, but one that still manages to grab attention for their Purple Roads initiative, which provides rides to treatment for cancer patients. The music swells as the sun rises over a stark landscape and a once-pensive woman smiles, reaching over to hold the driver’s hand. • “Comedians in Cars Getting Coffee” He overcheered; no wonder he wasn’t invited to this year’s Super Bowl party. Yes, it was really a skit, not an ad, but it was Seinfeld. Need I say more? • #Bestbuds An adopted Labrador puppy keeps running away to come home to his Clydesdale friend in an adorable and heart-tugging Budweiser commercial set to Passenger’s “Let Her Go.” No one is clear about how this actually relates to Budweiser, but everyone knows advertising isn’t the point of Super Bowl ads. Just watch it.